For a competitive fuel price on red diesel, get in touch today. Our customer-centric service is famously professional yet friendly, with 96% of deliveries made to any site in the UK within 48 hours. Looking to Reduce the Cost of Red Diesel? Concerned about the cost of red diesel (gas oil)? Well, there’s no need to worry with Crown Oil. We can provide the highest quality red diesel while offering it at a competitive price. Not only that, but we can deliver to anywhere in the UK too. Want to find out more about the cost of red diesel? Then give us a quick call on 0845 313 0845 and we will answer any questions you may have. 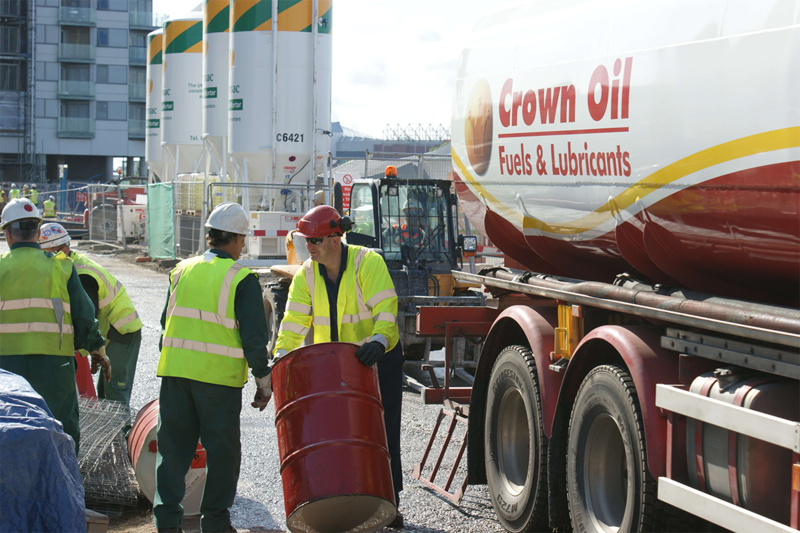 With over 70 years’ experience in the industry, we’re one of the leading suppliers of red diesel across the UK. 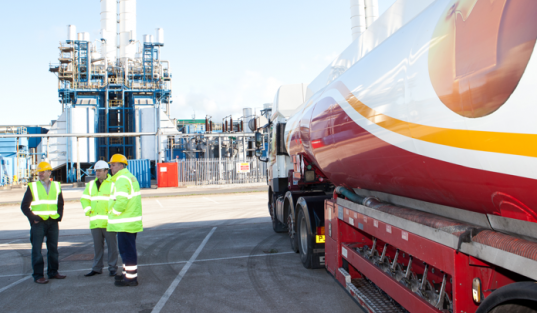 With our high-quality service that puts the customers first, you’ll be sure to receive the highest standard of fuel whilst receiving a personalised service at the same time. We can also supply a wide range of lubricants to help keep your business running like clockwork. What will the cost of red diesel be in 2019? The cost of red diesel has changed a lot over the last few years which makes it quite difficult to predict. Considering how unpredictable the cost of red diesel can be though, it is probably best to purchase your fuel now ahead of Brexit. Ordering your red diesel has never been easier. 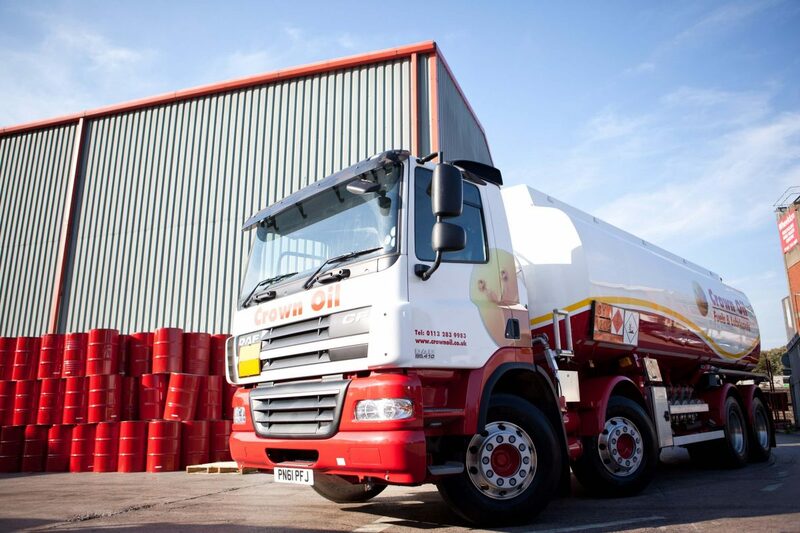 All you have to do is give us a call on 0845 313 0845 and we will be able to give you today’s lowest cost on red diesel.